I read this article and found it very interesting, thought it might be something for you. 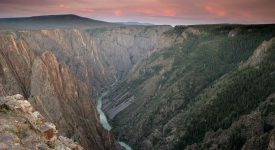 The article is called Journeys in Jordan: 3 unforgettable road trips and is located at https://www.ebookers.com/travel-blog/ebookers/journeys-in-jordan-3-unforgettable-road-trips/. From exploring the magical Wadi Rum desert and floating in the Dead Sea to discovering the country’s ancient mysteries and trendy foodie finds, here are the top three road trips for unforgettable journeys through Jordan! Renting a car is the best way to journey through Jordan’s ancient landscape. Whereas the traffic can be hectic in Jordan’s capital city, Amman, the rest of the country is relatively easy to navigate. Find car rentals in Amman. For many, Amman is the starting point for exploring Jordan. A mixture of modern luxury and ancient mysticism, the city of four million inhabitants contains almost half of Jordan’s population. The main sights in Amman are the beautifully blue domed King Abdullah Mosque, a Roman Theatre and Amman Citadel. 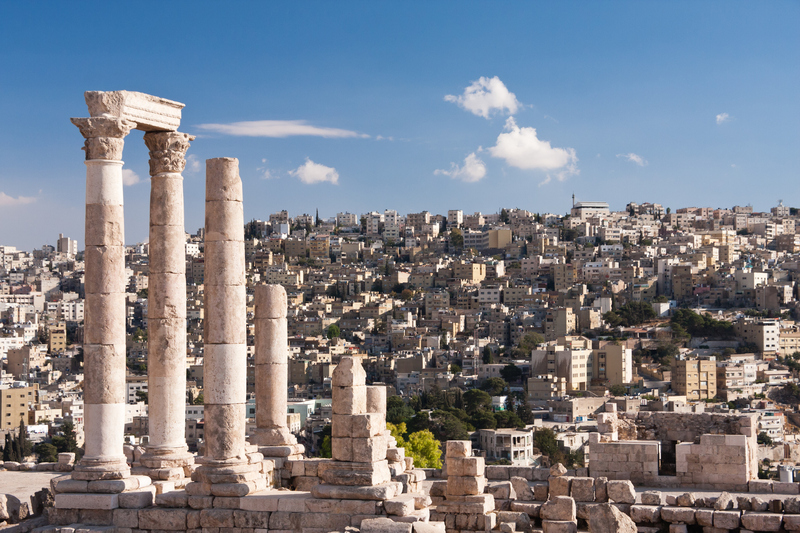 After enjoying Amman, start your journey to the classic sites of Jordan. 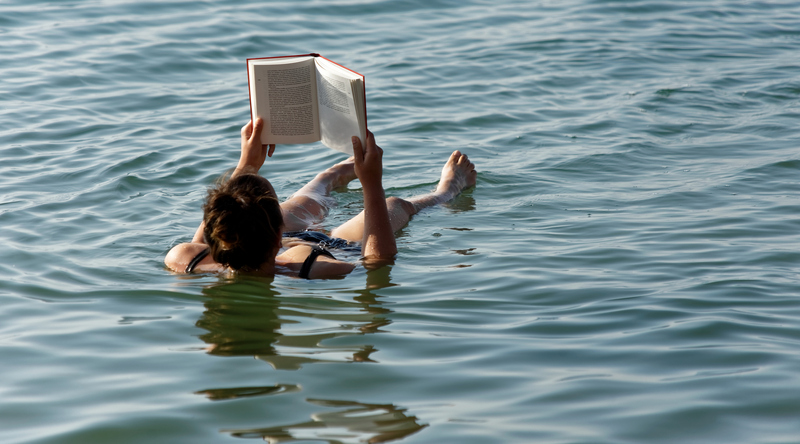 Floating in the Dead Sea is a once in a lifetime experience – so why not do it twice while in Jordan? Book a hotel by the sea so you can enjoy a morning ‘plunge’ in the Dead Sea and then take in the beauty of the area while enjoying a sumptuous breakfast full of local flavours. Dead Sea is located about an hours drive away from Amman. Find hotels around Dead Sea. 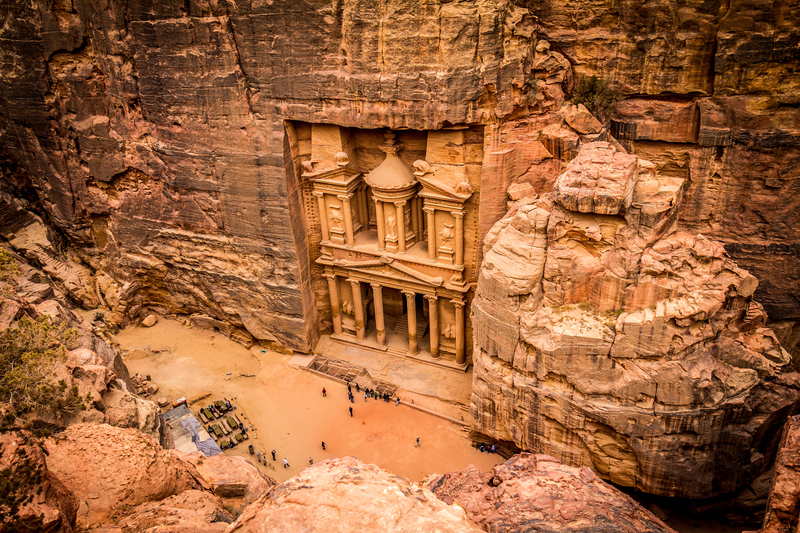 Covered in sand for centuries, Petra’s temples and tombs tell a story of a lost civilization. Two thousand years ago Petra linked camel caravans traversing between the Mediterranean countries and Arabian Seas. 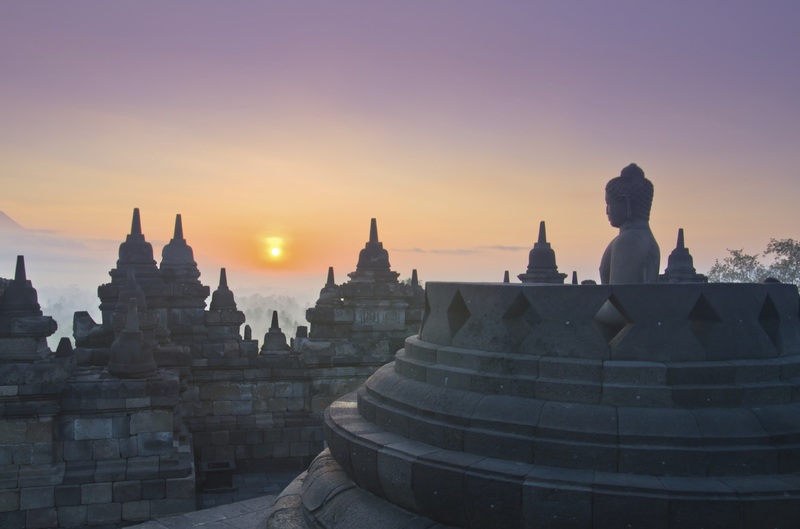 In 336 A.D., the city with its caves, columns and treasure tombs vanished, and it was re-discovered only in the early 19th century. Ever since, Petra has lured both archeologists and travellers to testify its mystical magnificence. Head out to the sites at sunrise or sunset, when Petra shines in rosy shades, and you will discover the reason for its nickname, Purple City. Petra is located about a three-hour drive away from the Dead Sea. Consider giving Petra at least two days. 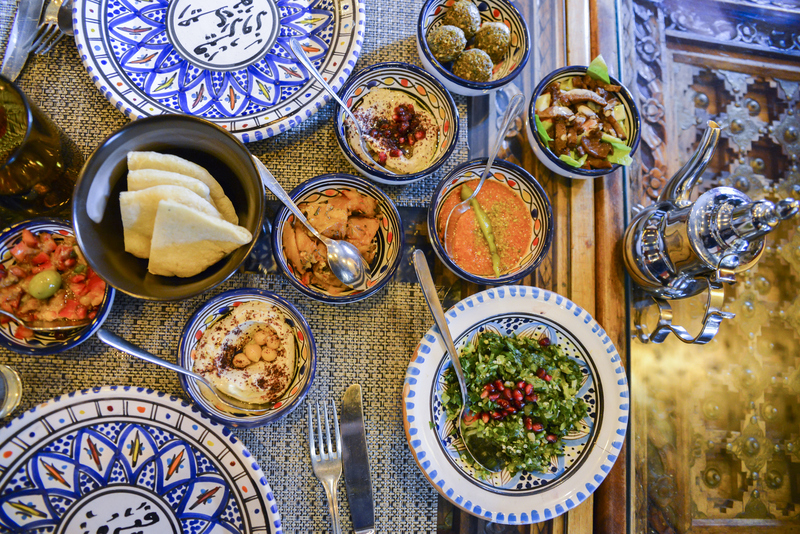 As a melting pot of Mediterranean, Persian, Middle Eastern and North African cuisine, Jordan is a food traveller’s dream destination. Amman is a trendy foodie destination with hummus, pitta bread and falafel among the globally renowned dishes dominating the food scene here. 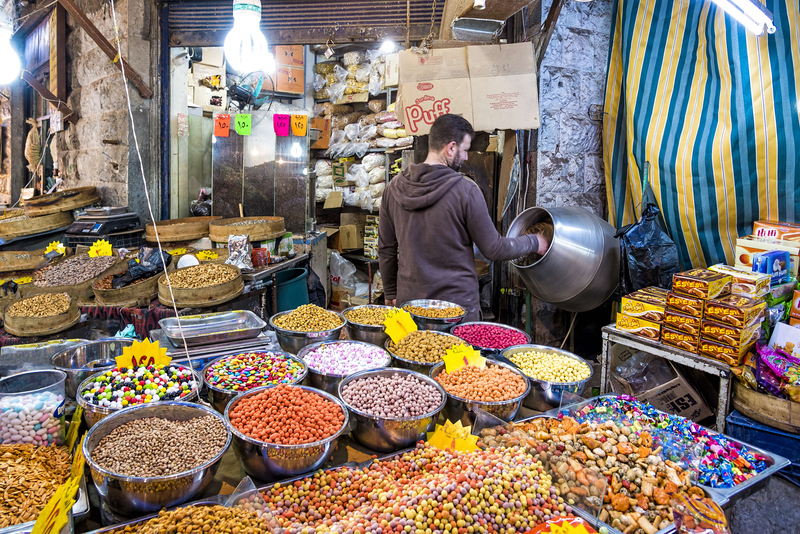 The main foodie spot in Amman is Rainbow Street, where you can sample all the flavours of Levant in their original glory. Try the airy and beautifully decorated Sufra or head to Falafel Al Quds for a quick yet tasty bite. 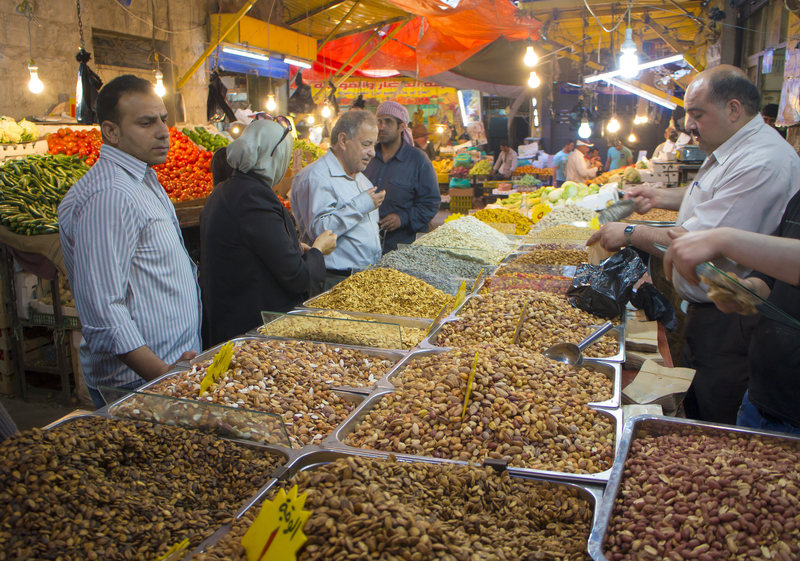 Take a foodie tour around Amman. Located a half hour drive from Amman, As-Salt used to be an important trading spot for centuries, and its yellow mansions still manifest the city’s rich heritage. The main market street is Hamman Street where you can find local foods from live stock and vegetables to amazing array of spice and herbs. After visiting the Salt Archaeological museum, pop over to nearby Al Salaam restaurant for quality shish kebabs straight from the grill. Jerash, known as the “Pompeii of the East”, is an ancient Roman city with a mixture of the Mediterranean and the Orient. Located an hour’s drive away from Amman, the site charms with its magnificent rows of columns, amphitheatre, hippodrome and ancient inscriptions. 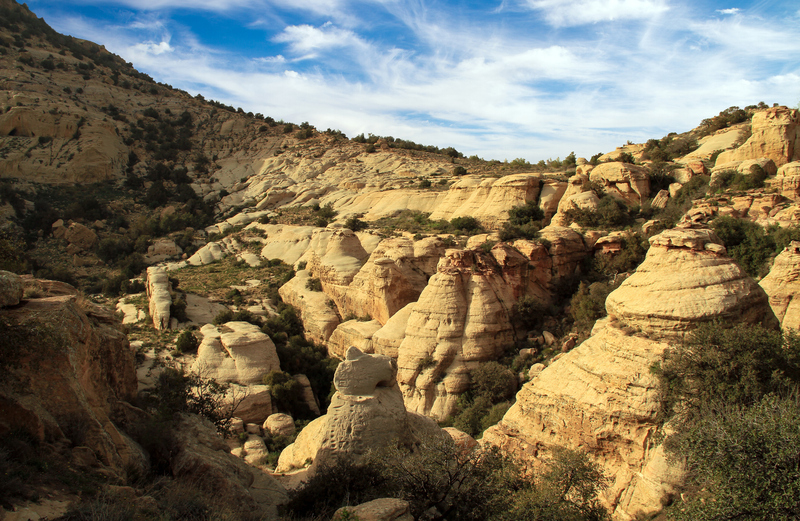 With its sand dunes, wadis and mountain tops, Dana is Jordan’s largest nature reserve. 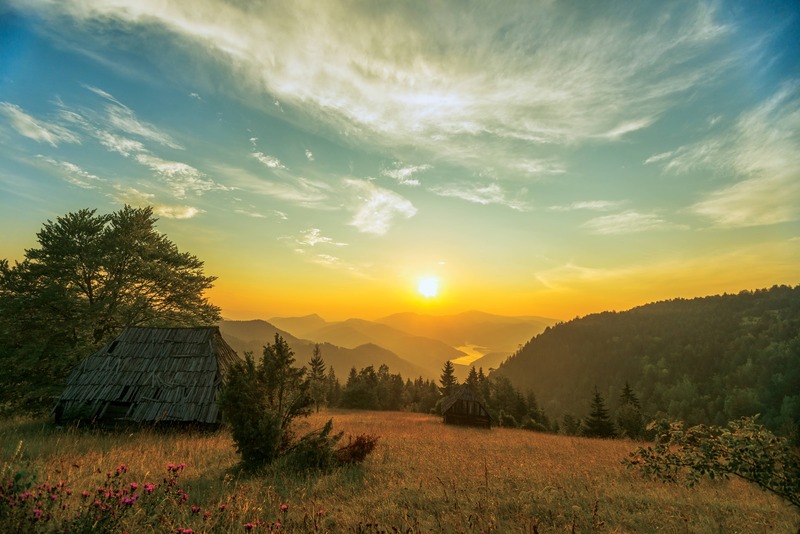 The biosphere covers over 300 square kilometres and includes almost a thousand different animal and plant species. Dana Village area is known to have been inhabited since 4000 B.C. and there are many memorable views along the way over the ancient landscape of Jordan. 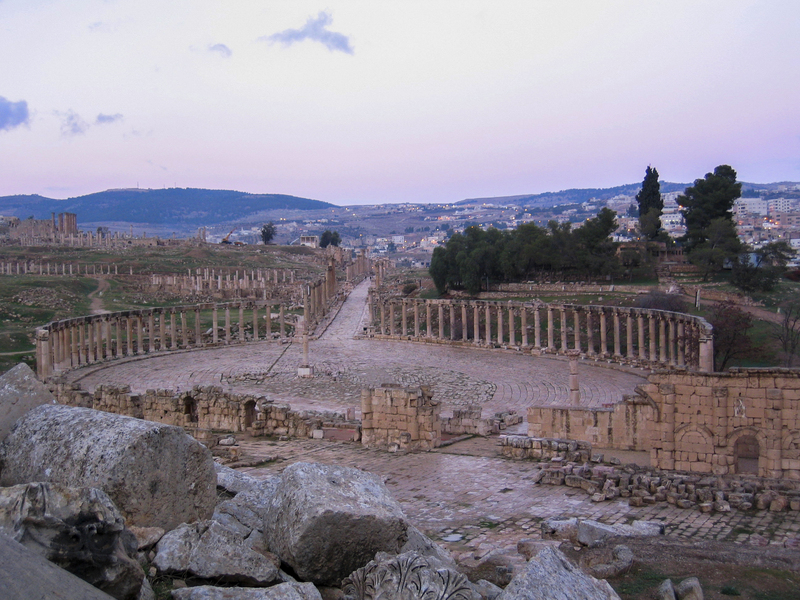 Dana is located a three-hour drive away from Jerash. 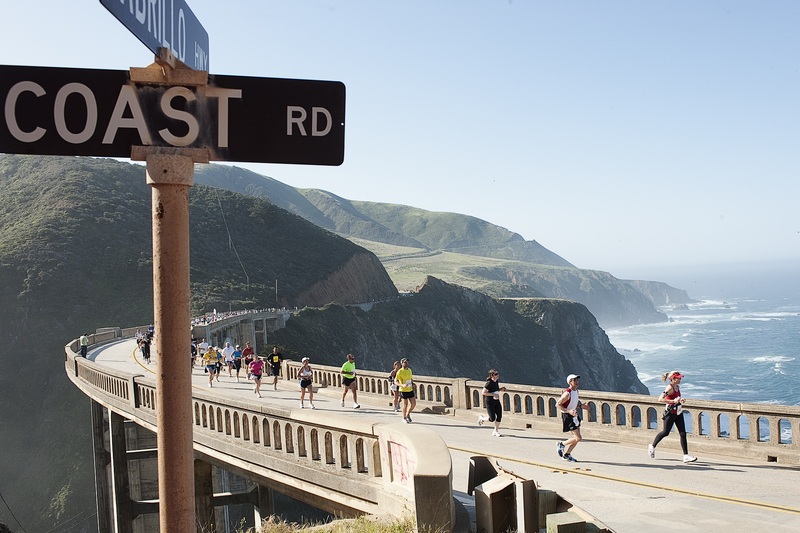 Find accommodation in and around Dana. Wadi Rum, with its red rocks and eternal sand, is the filming site of Lawrence of Arabia as well as several other movies set on Earth and space alike! There are many traditional camping options with Bedouin-style entertainment to get into the desert mood, but if swaying on a camel’s back seems too slow, the magic of the desert can also be enjoyed with an experienced guide on four wheels. Wadi Rum is located a two hour drive away from Dana. 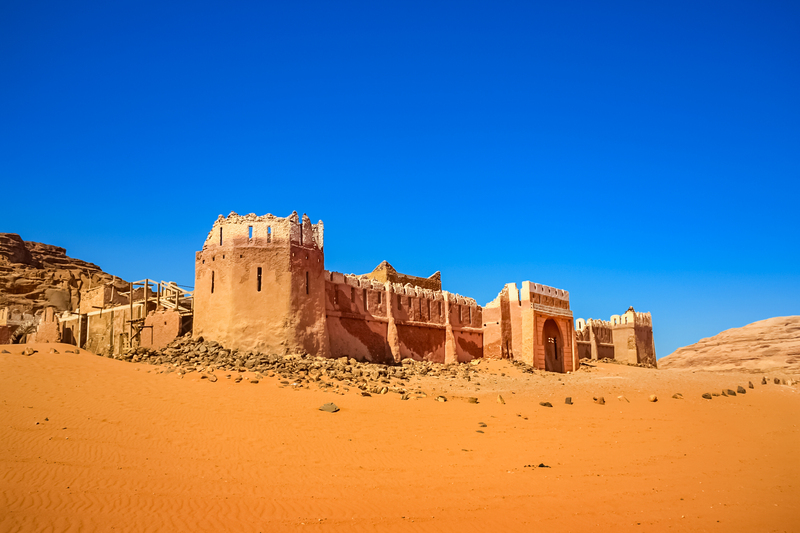 Find hotels in Wadi Rum.